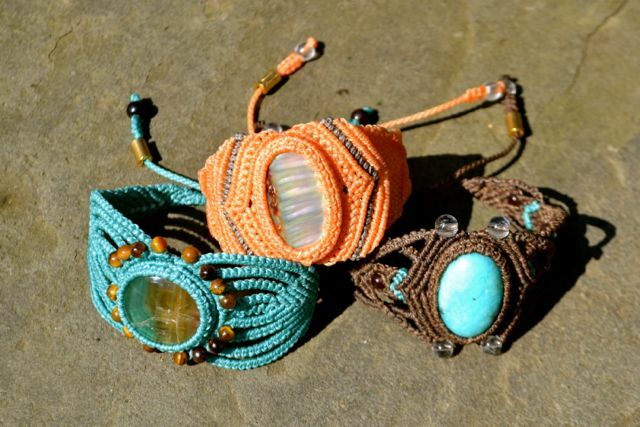 Rumi Sumaq macrame bracelets are the perfect accessories for Spring and Summer. 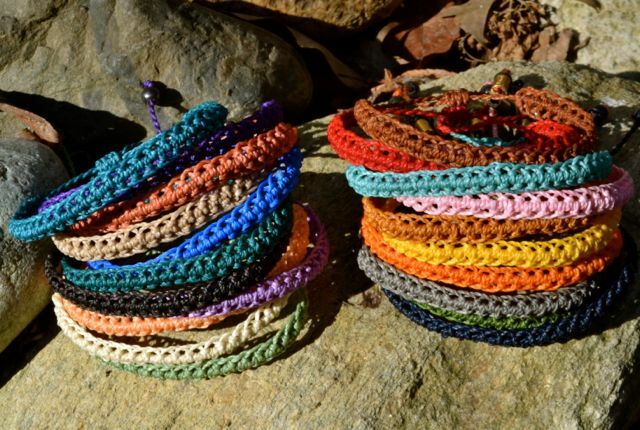 Each design is hand-knotted by Coco in his studio on the beautiful island of Martha’s Vineyard. 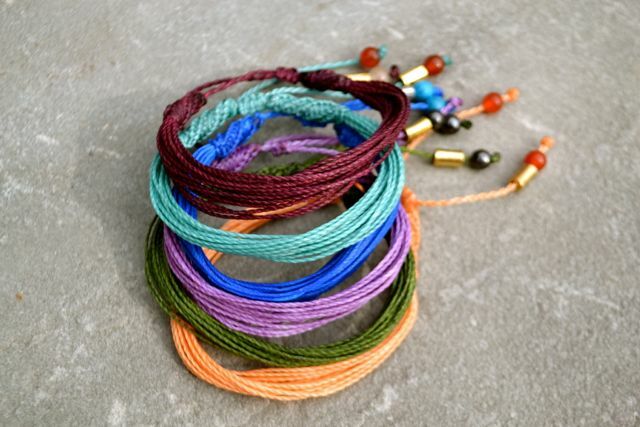 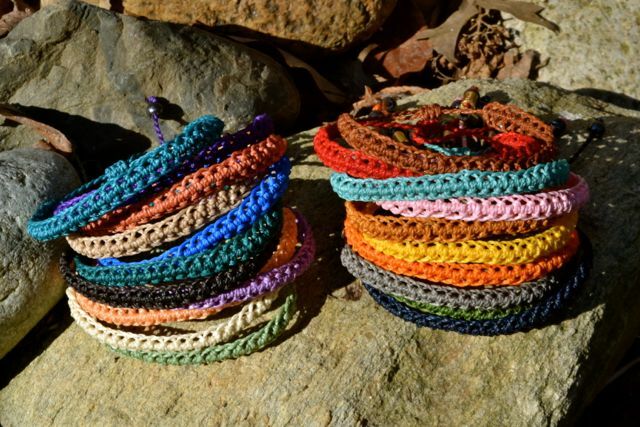 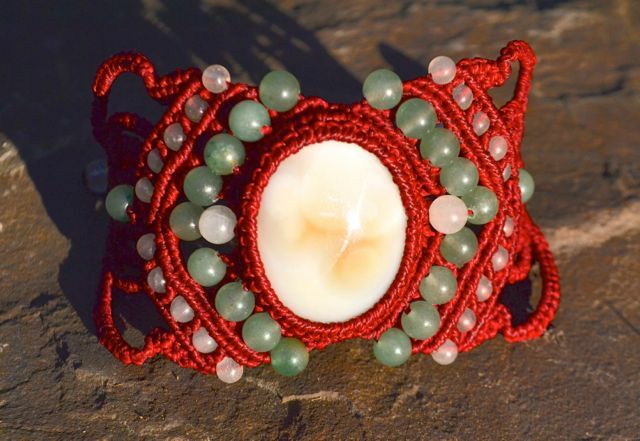 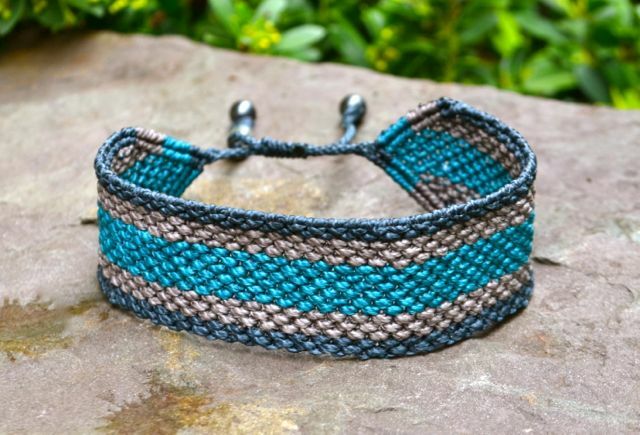 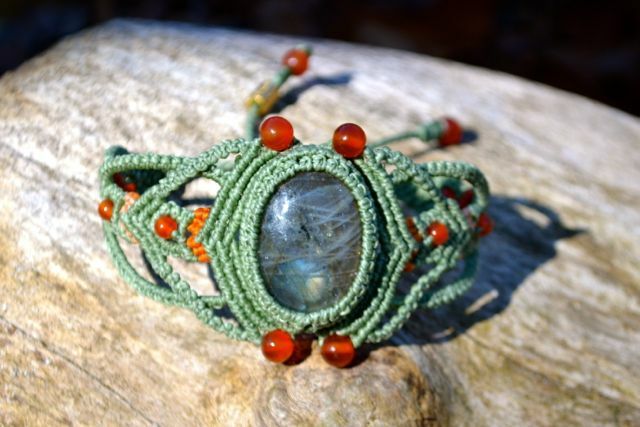 Handcrafted and made in the USA, macrame bracelets make awesome gifts for friends. 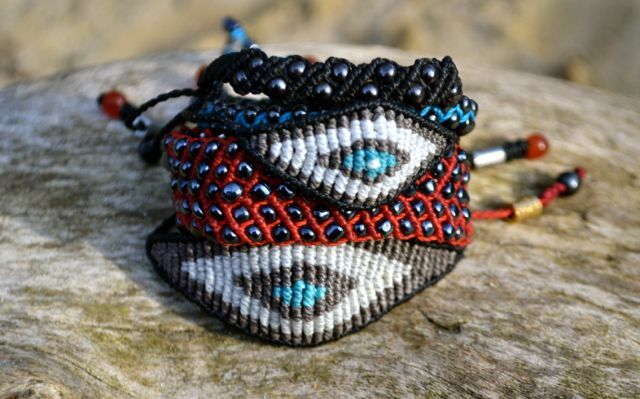 They are friendship bracelets all grown up. 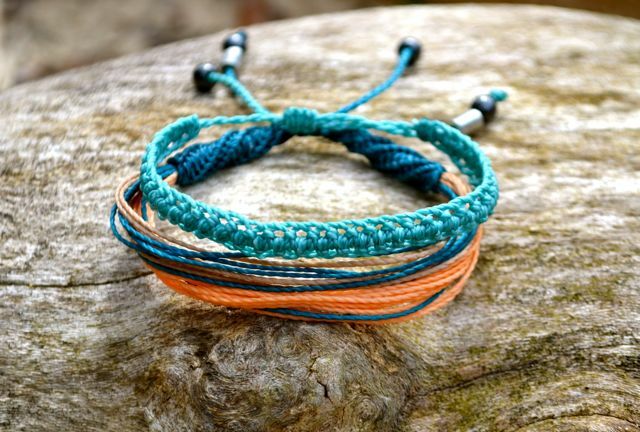 Spring and Summer Macrame Bracelets available in our online shop.